11th of November is not a holiday in Croatia. 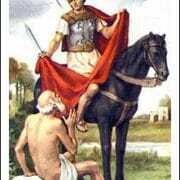 Here we do not celebrate the end of World War I, but it is still an important day of the year because we celebrate St Martin. 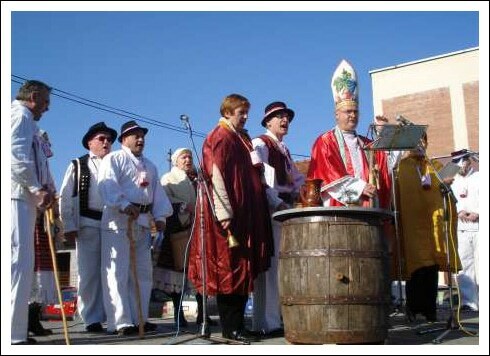 In Croatia, St. Martin’s Day is called Martinje and it marks the day when the must traditionally turns to wine. 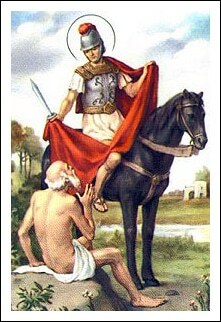 Saint Martin was born in Pannonia (now Hungary) in 316, and died in Tours in France in 397. At the age of 15 he gave half his coat to a poor man who was dying of cold. In 371 he became bishop of Tours, he died on the 8th of November 397 and was buried on the 11th of November in Tours. 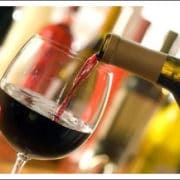 It is at this moment that we drink the new wine, the first wine since the harvest of September. 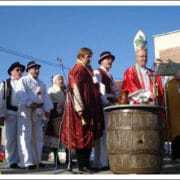 In Croatia St Martin is celebrated all over the country, but this tradition is mainly found in the north of the country, particularly in the region of Zagorje near Zagreb. 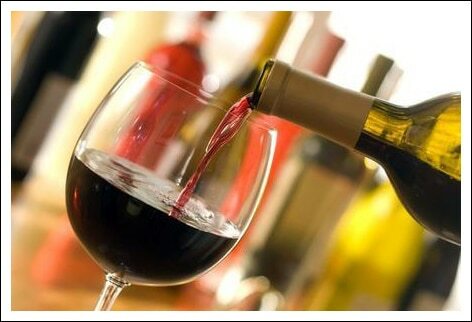 On that day the new wine is blessed …. and we drink! We prepare typical dishes of the region. We eat, we sing, we dance and we laugh until the cheeks take the color of red wine. 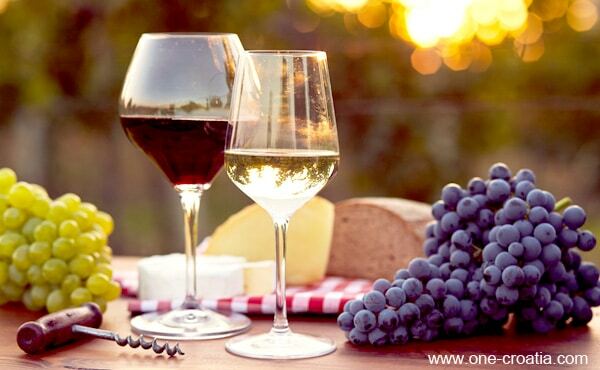 On Saint Martin’s day – Young and old drink the wine.